Who is there to support Westminster’s children with caring responsibilities? The official figures from the latest Census show that there are 400 identified children who are providing unpaid care in the London borough of Westminster. These children are known as ‘young carers’, defined by the Carers Trust as ‘children who often take on practical and/or emotional caring responsibilities that would normally be expected of an adult’. These children can end up in a situation in which they are spending 50 hours a week or more caring for an unwell or disabled family member, helping them get up, washed and dressed; taking responsibility for household chores like cooking, cleaning and shopping; sorting bills, medication and arranging hospital visits; and providing emotional support. Children who are officially identified as young carers may be receiving support from specialist carer services but there are many children who have yet to be identified and so are receiving little, if any, support. Create was born from the vision I had in 2002 of a charity that would ensure that disadvantaged and vulnerable children and adults could benefit from the health, social and educational benefits of the creative arts. One of the groups we commonly work with is young carers. Taking part in the creative arts can provide them with a chance to relax and have fun away from the stresses of their caring responsibilities. Creative workshops also enable them to enjoy their youth. They are essential for maintaining their health and well-being, when so often these children and young people are prioritising someone else’s needs above their own. 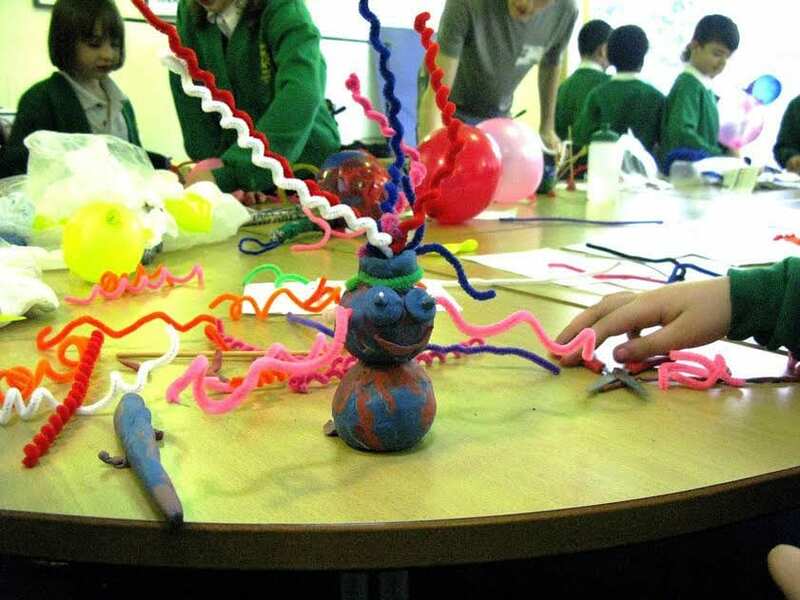 Create recently partnered with Hallfield Primary School in Westminster to provide bespoke arts workshops for schoolchildren that the school has identified as having an unwell or disabled family member (whether that be a parent or a sibling) that they are spending time caring for. A significant number of these children (aged 5-11 years old) are not yet accessing their local carer service so they are particularly vulnerable at this time. Although they may be spending hours providing unpaid care – which can take its toll on their friendships, ability to concentrate in school, confidence and self-esteem – many of them do not identify as ‘young carers’ because they are in this early stage of being recognised as such. 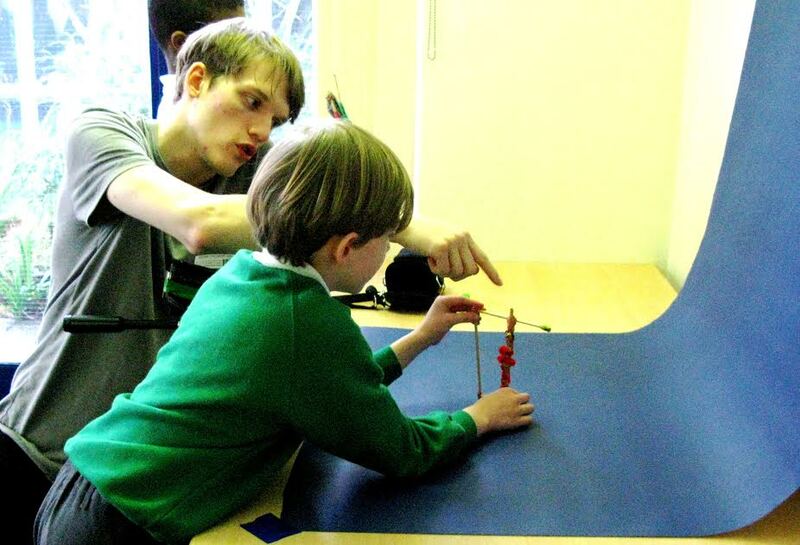 Create’s workshops are being led by professional artists Olly Hawes and Jack Cornell to enable the children to write, direct and star in their own films. 75% of young carers say it is difficult to maintain relationships when caring and two thirds report being bullied at school, so drama and film-making are being used to encourage trusting friendships and help the young people strengthen their support network. Taking effect from 1 February 2016, Westminster’s carer support services have been restructured, with Family Services Teams replacing Spurgeons and taking on the assessment of young carers’ needs. In addition to this, Westminster Council has cut its £350,000 arts budget by 100%, making it unquestionably more difficult for children in need to access beneficial arts workshops, a core support provision for their health and well-being. 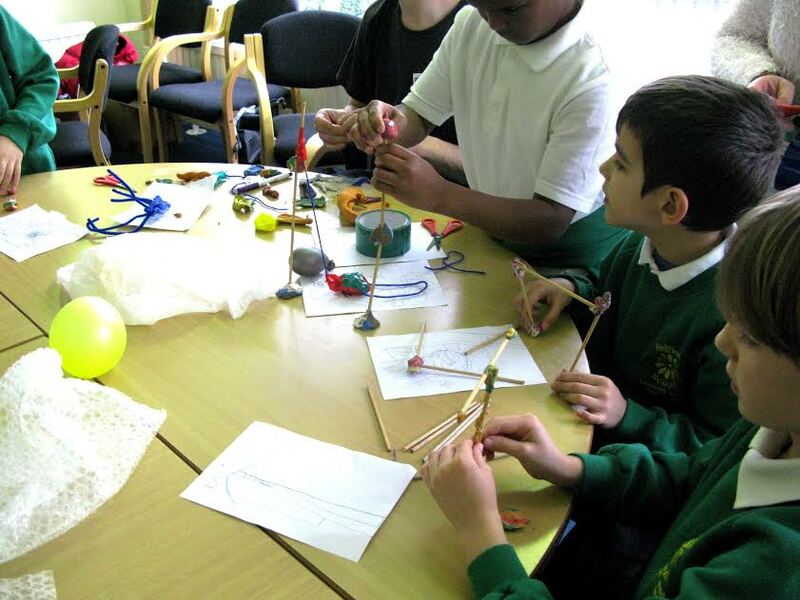 Create’s workshops are an example of how charities and schools can work together to ensure that children with caring responsibilities – whether or not they are able to access carer support services – do not fall through the gaps or are left feeling that they have to manage the stresses of caring on their own.